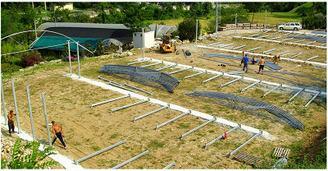 AGRIMEC, Greenhouses and glazing units, garden greenhouses, greenhouse equipment, on EUROPAGES. N.S. DI SPELGATTI & C. was founded in 1979. It quickly acquired considerable experience in the manufacture and installation of plant and flower greenhouses, both nationally and internationally. It is currently managed by the Spelgatti family. 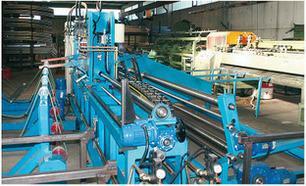 The 8, 000 sq. 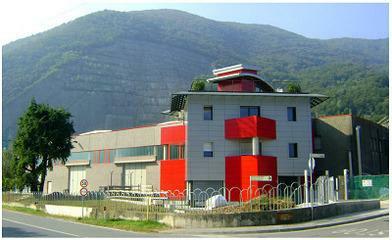 m. property is located on the new industrial estate in Casazza (BG), a commercial town in the charming Cavallina valley.